Malcolm Halliday conducted the Master Singers of Worcester for nearly 20 years from 1998 to 2017, after a long association with the chorus as accompanist and assistant conductor. Under his leadership the chorus developed a reputation as one of the finest in central Massachusetts, renowned for dynamic and innovative programming, including several area premieres of such works as the Duke Ellington Sacred Concerts, and Ruth Watson Henderson’s Voices of Earth, commissioned works such as Gwyneth Walker’s New England Journey, and performances of more standard repertoire such as Handel’s Israel in Egypt and Rossini’s Petite Messe Solennelle. 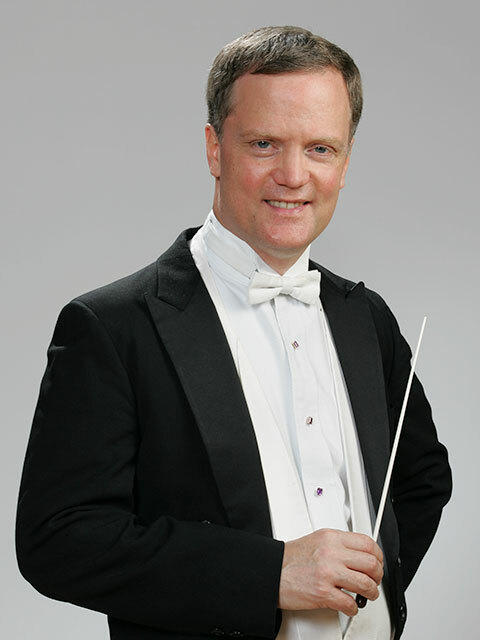 Halliday has also worked extensively with children and youth, most recently as co-founder of the Worcester Children’s Chorus, with which he worked as pianist and artist-in-residence for the first several years of the chorus’ existence. As conductor he appears in the Albany Records recording The River of Love, an album devoted to Shaker music and settings of Shaker themes by contemporary composers. He has served on the Massachusetts Chapter of the American Choral Directors Association and more recently served on the board of Choral Arts New England.